1. In a medium bowl, whisk the flour, baking soda and salt together. Set aside. 2. In the bowl of an electric mixer fitted with the paddle attachment, cream the butter, granulated sugar, brown sugar, cream cheese and vanilla together until fluffy. Mix for about a minute, scrape down the sides of the bowl, and mix for another minute. Add the eggs, one at a time. Add the flour in 3 batches until combined. Stir in the chocolate chips. 4. When ready to bake the cookies, preheat the over to 375 degrees. Line two cookie sheets with parchment paper. 3. Drop mounds of the dough that are about the size of 2 tablespoons (I used a 2 tablespoon ice cream scoop) on the cookie sheet. They will spread as they bake, so space them about 2 inches apart. 4. 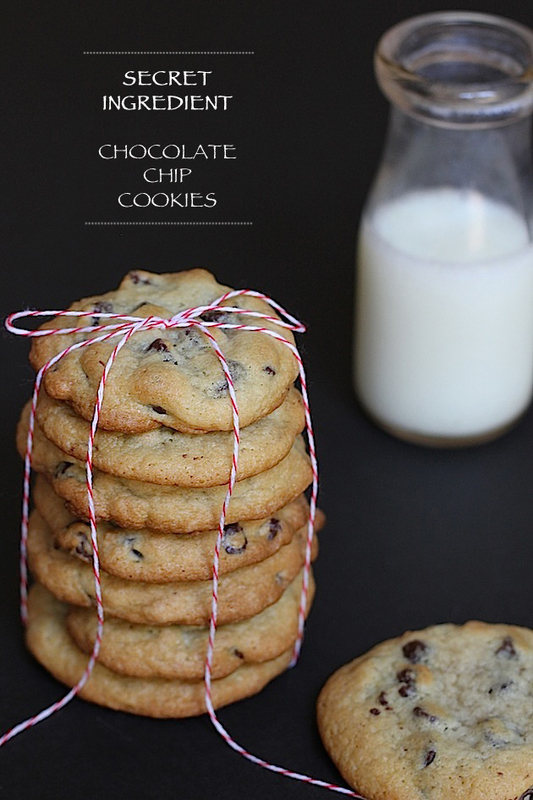 Bake for 11-13 minutes, or until the tops of the cookies are slightly browned. Cool on the cookie sheet for about 2 minutes, then transfer to a cooling rack to cool completely. 5. Store in a sealed container for up to 3 days. I am going to have to try this. Sounds delicious! I am so copying this recipe. I have heard of putting cream cheese in a few things to make it taste better. Makes sense. Lovely photos!!!! In the instructions there is no mention of when the cream cheese should be added. I'm assuming you would mix it with the butter, sugars and vanilla?? Correct! I have corrected the post. Thanks for pointing that out! I almost always hate when people sneak cream cheese into recipes, but it makes so much sense in a soft cookie! Can't wait to give it a try. Delicious. 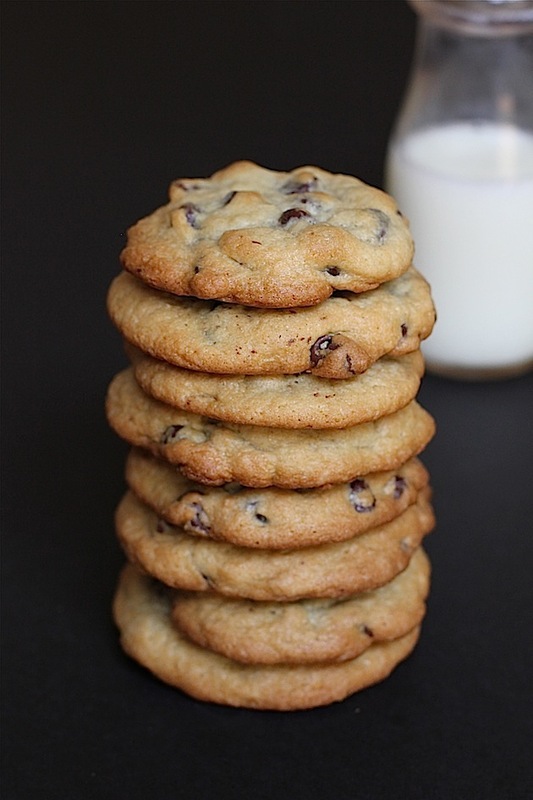 Perfect texture of cookie with an amazing taste. Although, I spoiled my taste buds with the raw dough. Thank-you so much! This recipe is on another website as well, so you know it's extra-effective.